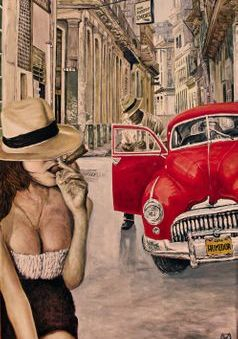 The Perfect Smoke Cigar Lounge, located in downtown Salisbury North Carolina, wants you to stop by, grab a good smoke, sit back and relax. Our helpful staff is focused on giving all customers the best service and information as possible. We carry brands such as AJ Fernandez, Padron, Don Pepin Garcia, Montecristo,Oliva, La Flor Dominicana and Camacho. Join us and see for yourself our fantastic selection, amiable staff, and comfortable at home atmosphere. Dedicated to providing quality, handrolled boutique cigars at a good price. Provides television, wifi, four lounges, a stocked humidor and great company.Come visit from 11am to 10pm Monday-Thursday or from 11am to midnight on Fridays and Saturday. 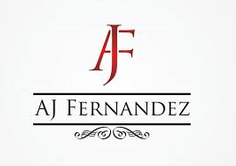 The Perfect Smoke is the only authorized AJ Fernandez lounge in the world. Located between Greensboro and Charlotte just off Interstate 85, The Perfect Smoke boasts one of the best collections of hand rolled cigars in the region with a staff devoted to bringing the finest the cigar industry has to offer to our friends in Salisbury and the neighboring area.